Visit Southern Cross Smiles For The Best Gum Lift Surgery Today! 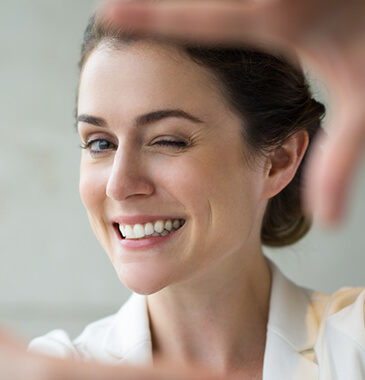 With years of dental experience, our dedicated cosmetic dentists offer the highest standard of service to all our patients. 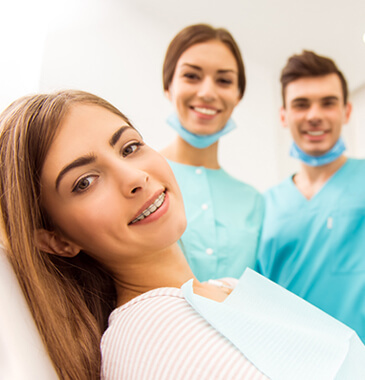 We follow safe procedures to recontour your teeth. The procedure is the removal of a portion of gingiva (gum) from in and around a tooth or teeth in order to treat gum disease or to alter the width or length of a tooth. It can be performed by a general dentist who has training in periodontal surgery. Another type of periodontal surgery is called a gingivoplasty. A gingivoplasty is different than a gingivectomy as the former only involves a partial removal of the gums (plasty). The latter removes an entire portion of a gum section. The treatment is carried out with a scalpel or sometime laser is deployed. Patient is administered local anaesthetic during the treatment in-chair. Normal oral routine is achieved usually within 3-4 weeks. It is advisable that routine check-up and reviews are done by your dentist every 3-4 months for at least 12 months. 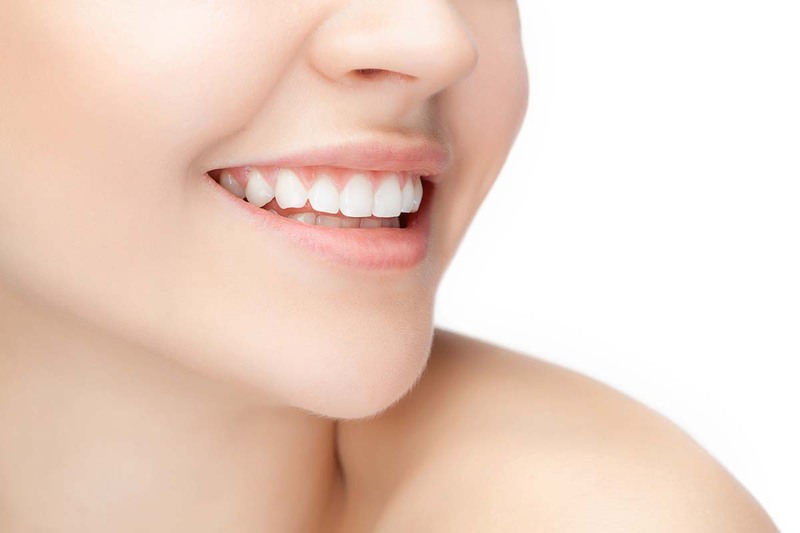 How can our gum lift surgery help you?